Vedanta tanked 20 per cent to Rs 158 a piece, Sterlite Technologies slipped 16 per cent to Rs 207, while Hindustan Zinc dipped 7 per cent to Rs 243 on the BSE in intra-day trade on Friday. 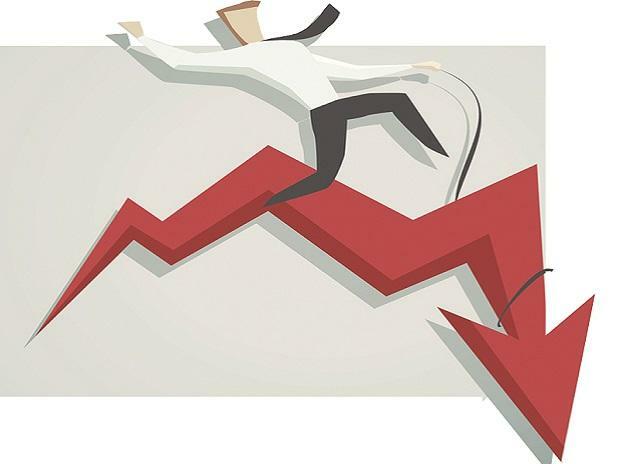 Shares of Anil Agarwal promoted companies – Vedanta, Sterlite Technologies and Hindustan Zinc, hit their respective 52-week lows, falling by up to 20 per cent on BSE in intra-day trade on Friday. Shares of Vedanta tanked 20 per cent to Rs 158 apiece, hitting 30-months low on BSE, after a subsidiary company, Cairn India Holdings, bought a stake in Anglo American from Volcan Investments, a family trust of promoter Anil Agarwal. The stock hit its lowest level since August 4, 2016 on the BSE. Volcan Investments is a promoter entity which delisted Vedanta Resources from the London Stock Exchange. It holds a 97.2 per cent of the existing issued share capital of Vedanta Resources. There will be another US$ 300 million investment over the next 20 months, totaling US$ 500 million (Rs 3,430 crore). “Management explained that this was a part of CIHL’s cash management program and instead of investing in low-yielding US government securities, the current deal is an attractive opportunity to invest in the structured product. In our view, this is an unrelated diversification and investment of cash in the books of subsidiaries. We await further clarification on the subject and put the stock under review,” analysts at Emkay Global Financial Services said in result update. Sterlite Technologies slipped 16 per cent to Rs 207, while Hindustan Zinc dipped 7 per cent to Rs 243 on BSE in the intra-day trade.